King of the streets, Olamide recently announced to his millions of fans that his 7th studio album is on its way. The rapper made this announcement in a video which was posted on social media. 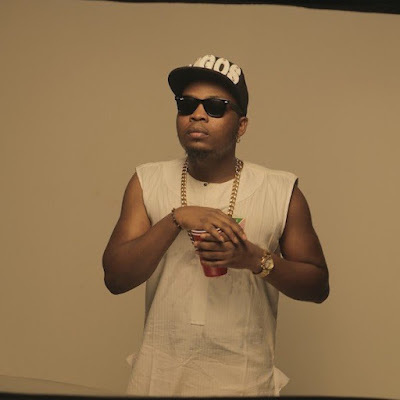 In the video, Olamide expressed his excitement about the soon-to-drop album, with his usual supplier of beats, Young John adding sauce to the announcement. With the release of the video, Olamide would be hoping that his many fans would catch the wave of excitement about the forthcoming album.